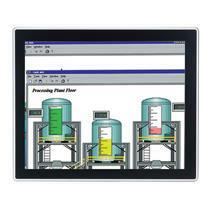 The P6101O is a 10.4-inch ultra-slim open frame industrial touch monitor. 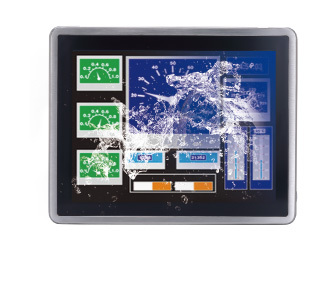 The feature-rich monitor adopts resistive touchscreen with 350 nits high brightness and energy-saving LED-backlight panel. 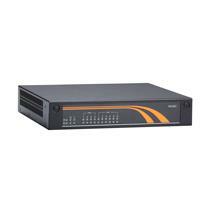 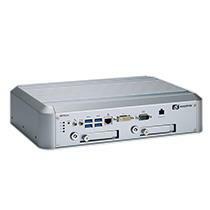 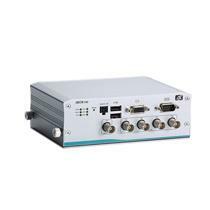 Designed for flexibility, the P6101O supports multi-signal inputs including DVI-D, VGA and HDMI. 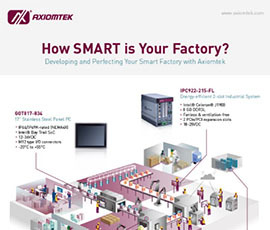 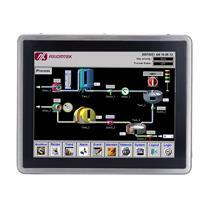 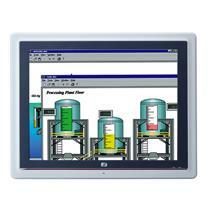 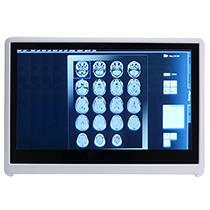 The slim and light industrial LCD monitor is designed to fit a wide range of applications. 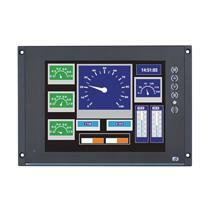 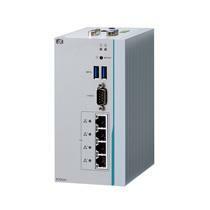 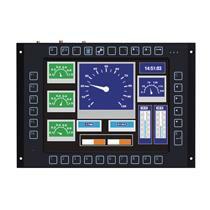 There are also options for USB or RS-232 touch control interface. 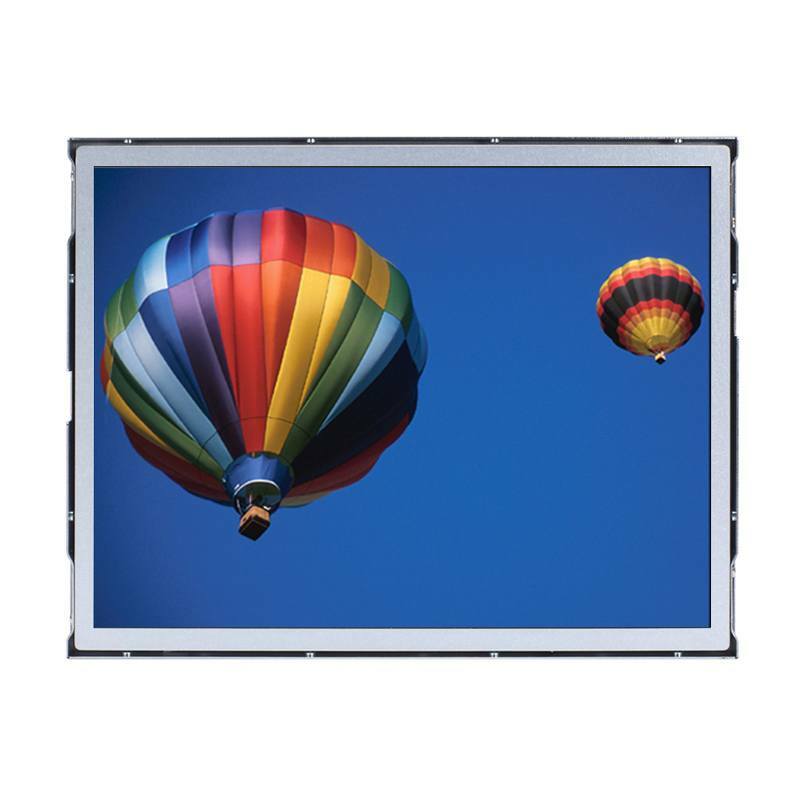 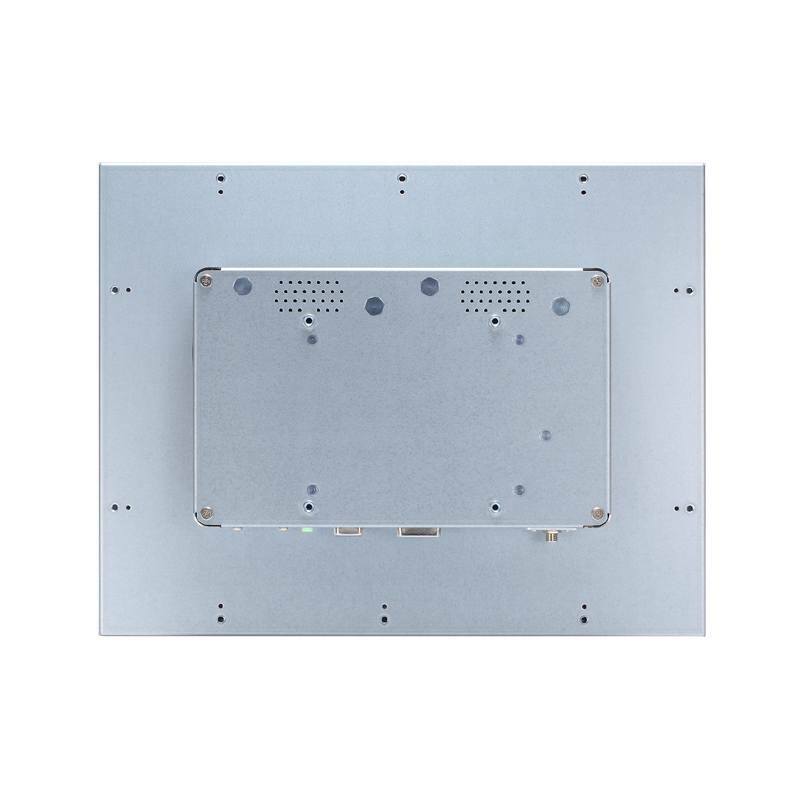 The compact industrial LCD display supports various mounting ways including panel mount, VESA arm, wall mount, and rackmount. 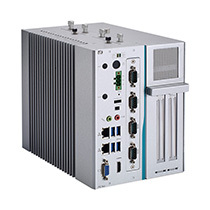 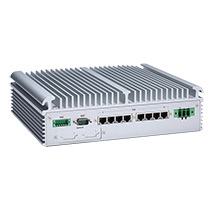 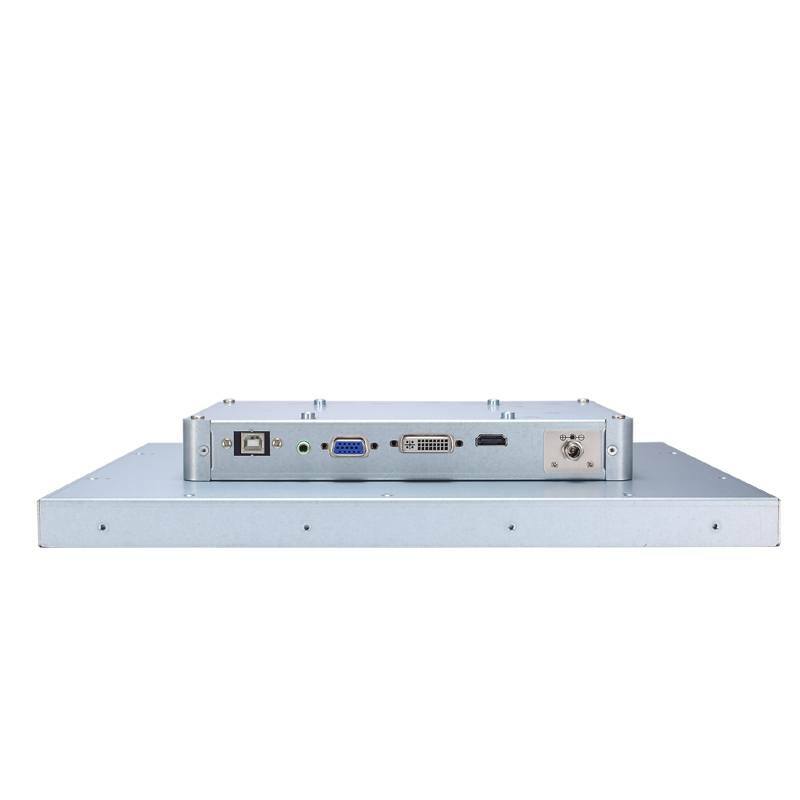 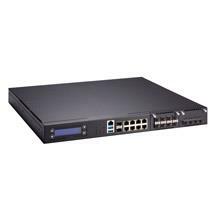 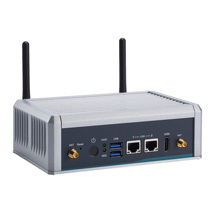 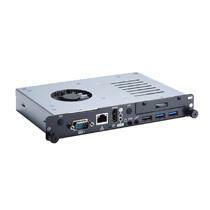 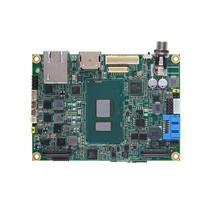 Featuring ultra-slim and light mechanism design, The P6101O can be easily deployed in any space-limited environments.